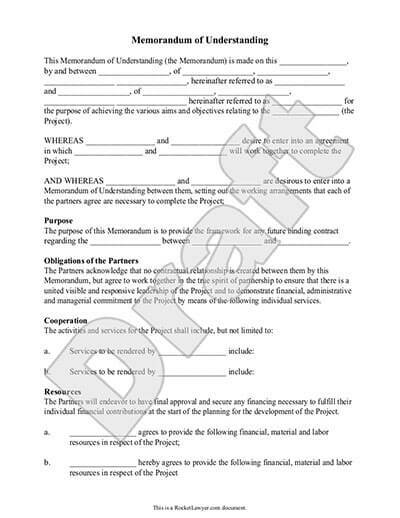 FILING OF ENTREPRENEURS MEMORANDUM. Section 8 of the Micro, Small and Medium Enterprises Development (MSMED) Act, 2006 provides for filing of memorandum by a Micro, Small or Medium Enterprise. A one-page simple registration form for online filing of UAM has been introduced which replaces the filing of Entrepreneur’s Memorandum Part I&II.